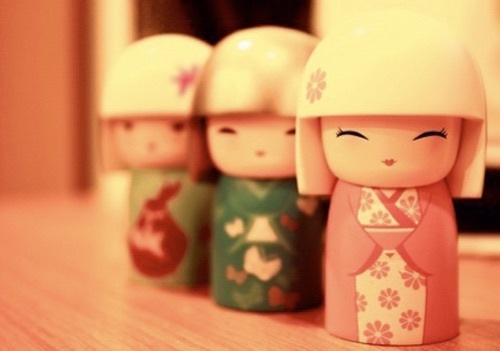 From the land of hello kitty comes the cutest damn toys you have ever seen. You cant deny they make you feel a little happier with all the crap that goes around us all. The round eyes and cute smiles are like a cure all.